Looking at the texts and pictures on a broken and cracked iPhone screen is really frustrating. But there is no need to replace the entire phone only for a partial damage. 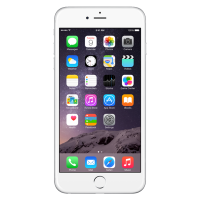 The iPhone Repair in Regina, Saskatchewan is known for delivering its specialized services in repairing the iPhones. With it, one gets to enjoy repairs of really high quality at the most affordable prices. 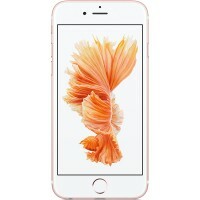 The team of technicians possesses the required expertise and skill for handling any issues on various iPhone models. 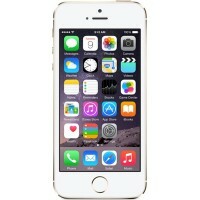 The most common repairs that are carried out include cracked and damaged LCD of iPhones. The technicians being highly trained are able to repair any issues of iPhone like water damage, repair of the home button, headphone jack, replacement of batteries and much more. 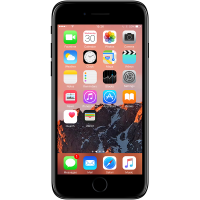 Every individual tries to handle their devices in the most careful manner but accidents do occur and that is where iPhone Repair in Regina, Saskatchewan, plays its role. 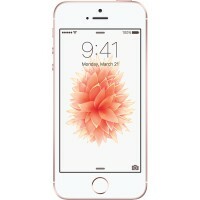 The repair services that are provided are quite confident and if the user faces any issue with the repaired device, he can immediately bring them to the iPhone Repair in Regina, Saskatchewan so that the defective parts can be replaced that were present during the time of original repair.